We are in that time of year, when the snow is falling and temperatures keep dropping. With the cold weather, you want to ensure that your buildings heating and ventilation systems are working properly and efficiently. 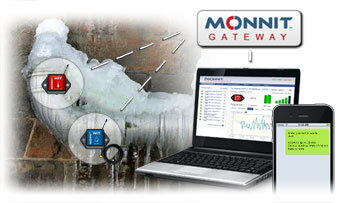 Monnit wireless temperature sensors can help you monitor various areas of your building, ensuring proper heating and minimizing the risk of damage from frozen pipes. Monnit wireless water detection sensors can help you catch water leaks as soon as they happen, allowing you to respond immediately if there is an issue. All Monnit wireless sensors come with FREE basic online sensor monitoring and alerting through the iMonnit Online Monitoring System which provides access to all of your sensor data and can alert you via SMS text or email if temperatures start getting too low. 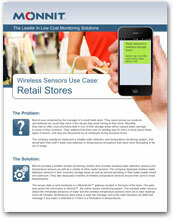 Monnit is excited to release new customization options for our AA family of commercial wireless sensors. 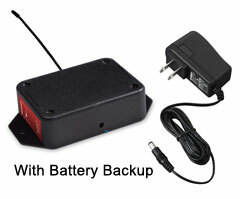 Among the new options is the ability to power the wireless sensors by AC power adapters so batteries are not needed. However, two AA batteries can be inserted into the sensors to provide battery backup in the event of a power failure, so sensor operation remains uninterrupted (this option allows the sensor to be powered by either line power or battery). Sensors will switch from line power to AA battery power automatically if they detect that line power is no longer available, and switch back as soon as line power is detected again. Without AC power the batteries will last up to 5 years with typical use. Monnit's development team is always hard at work developing new wireless sensing products and enhancing our existing products based on customer feedback. 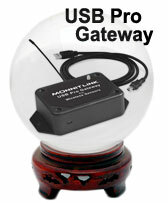 We are nearing completion of our new USB Pro Gateway which should be available in the coming month. The USB Pro will have on-board memory, allowing it to continue storing sensor data if online connectivity or software is disrupted, and will automatically send the data when the connection is restored. The USB Pro gateway also has a simplified setup procedure as it uses standard drivers readily available across Windows operating systems. Because of the on-board memory, the software does not need to constantly poll the gateway which makes it easier to develop applications for the device, especially embedded applications. If you would like to learn more about the new USB Pro Gateway or be notified when it becomes available, please email us at sales@monnit.com. Using Temperature Sensors to Prevent Frozen Pipes and Water Sensors to Detect Plumbing Leaks. As we are in the middle of the winter season, we receive many calls requesting our wireless temperature and water sensors for use in both commercial and residential properties to help minimize the potential for damage due to frozen water lines. When water freezes it expands putting pressure on pipes, valves, tubing, and hoses. The result is often costly and very time consuming to fix. In a matter of minutes a one-eighth inch crack can release 250 gallons of water and disrupt your life in ways you never imagined. It is always smart to insulate pipes that are exposed and where possible, turn off water lines and drain pipes that are not in use. 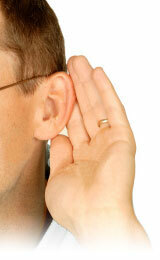 However, these precautions are not always feasible and do not always work. So, how do you ensure that your pipes don't reach freezing temperature and know if there has been a break? 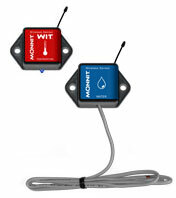 We recommend using Monnit's affordable wireless temperature sensors to monitor the temperatures around your water pipes and wireless water detection sensors to know immediately if there is a broken pipe leaking. There are no wires to worry about, the setup process is simple and quick, and the you can monitor everything from any Internet enabled computer, tablet or smart phone. Average Cost $400-$500 for a gateway and 4-8 sensors. Cost Savings Thousands of dollars for a simple plumbing leak. 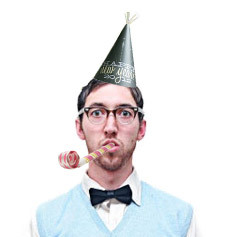 Enjoy the winter months without worrying about the potential damage of broken water pipes. Did you know that Monnit gateways can be configured to work with other solutions than our iMonnit online monitoring solution? Monnit also provides local PC monitoring software, Enterprise monitoring solutions and the ability to communicate with 3rd party or custom software. In order to point your Monnit gateway to an alternate location, you will need to unlock and configure the gateway with the custom host or IP address. Before you can point a gateway to your custom host or IP address, you need to unlock the gateway. Gateway Unlock codes can be purchased from the Monnit website. 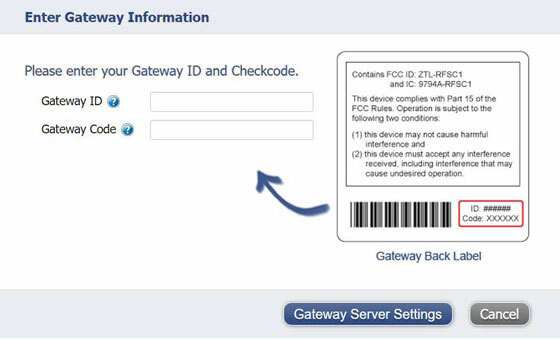 To unlock an Ethernet or Cellular gateway visit https://www.imonnit.com/point and enter the gateway ID and checkcode from the gateways back label then click the "Gateway Server Settings" button. On the next screen you will be prompted to enter a gateway unlock code. After a gateway has been unlocked you will not be prompted for an unlock code again for that gateway. With the unlock code entered, click the "Submit" button. The next screen will show where the gateway is currently pointed. By default it is set to communicate the iMonnit system. Enter the address that the gateway should communicate with here and click the "Submit" button. You can set the gateway to communicate with the iMonnit system again by clicking the "Reset Defaults" button. The address can be changed at any time by returning to this screen. After the information has been submitted, the gateway will need to perform a factory reset in order to get the new information. To perform a factory reset press and hold the gateway control button until all the lights go red.